Dr. Frank Pasciuti is a licensed clinical psychologist and certified hypnotherapist. He received his Ph.D. from Michigan State University and maintains a part time private practice in Charlottesville, Virginia. Over his 40 years of conducting psychotherapy, Dr Pasciuti developed a sub-specialty of clinically working with clientele who have undergone exceptional experiences, like NDEs, psychic phenomena, or paranormal anomalies. These particular clients seek his help to determine if they are ... Maggiori informazioni suffering from psychopathology, or if not, to find explanations that will help them understand their experiences. Many of his clients also reveal synchronistic events that occur in their life, and want to explore any personal significance they may hold. 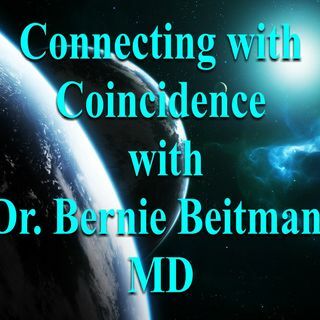 In his own attempt to understand synchronistic coincidences, Dr Pasciuti undertook research where he examined clinical conditions that may give rise to their occurrence. That research has now expanded to include the numerous ways consciousness functions in humans, and how they may explain psychic, paranormal, and spiritual experiences.